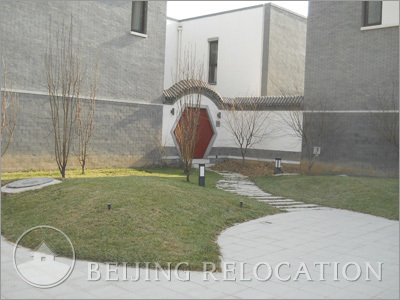 Beijing Cathay View is a quiet retreat. 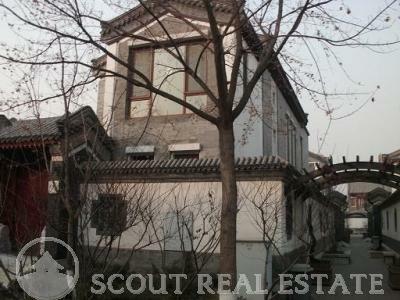 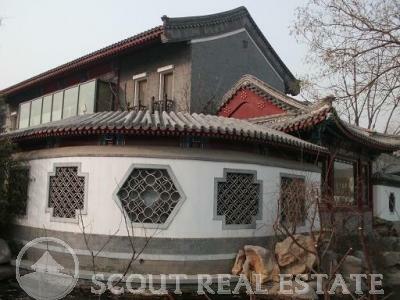 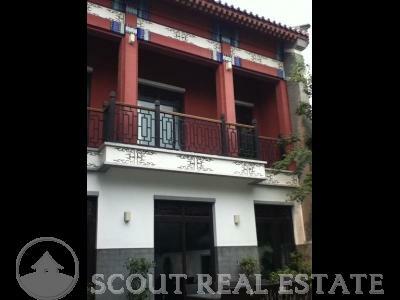 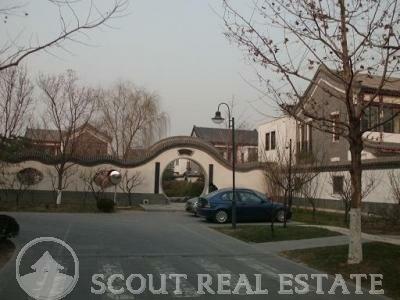 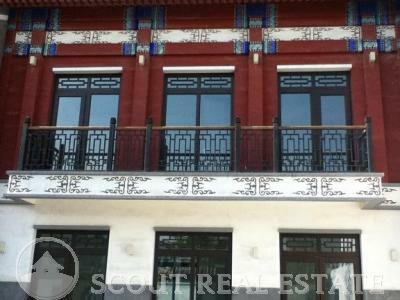 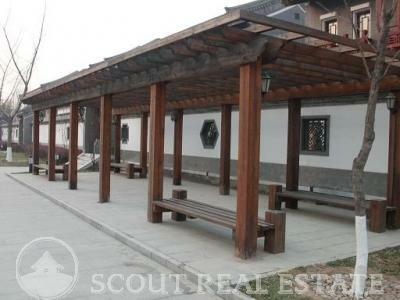 Its landscape beautifully combines traditional Chinese architecture with European interior design. 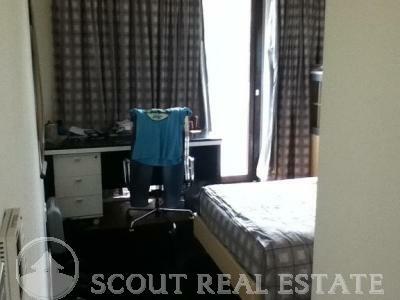 This compound offers many types of layouts. 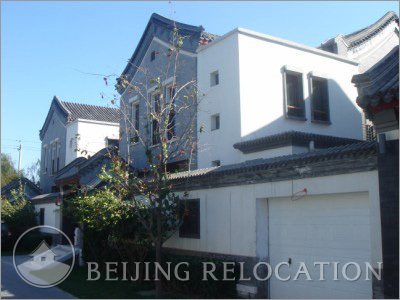 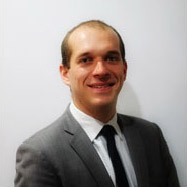 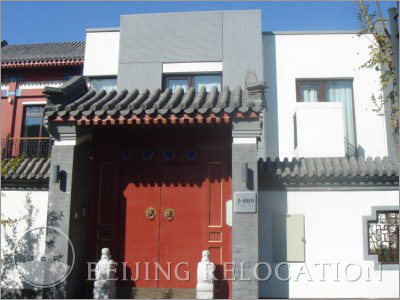 Ideally designed for businessmen who need a flat in Beijing or families in search for an accomodation close to most of Beijing international schools. 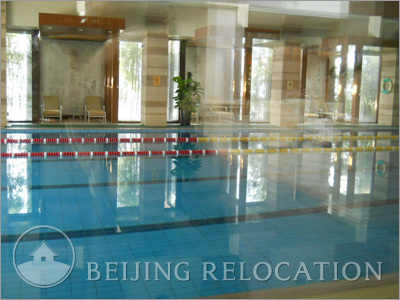 Beijing Cathay View's modern clubhouse includes a swimming pool, gym, tennis court, baseball field, as well as a shopping mall, banks, international schools, hospital and supermarkets nearby. 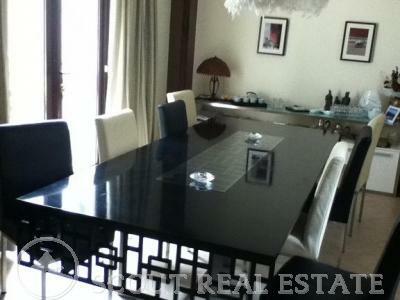 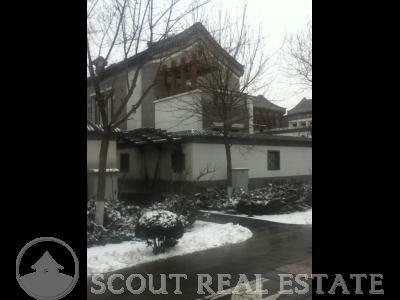 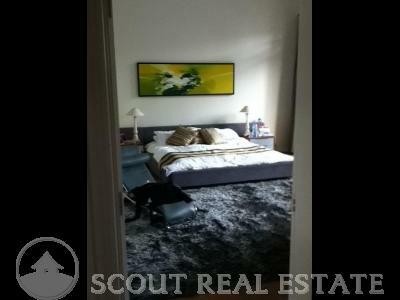 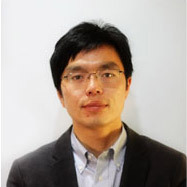 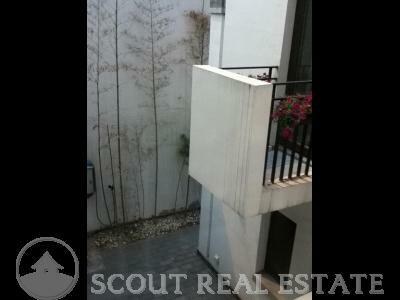 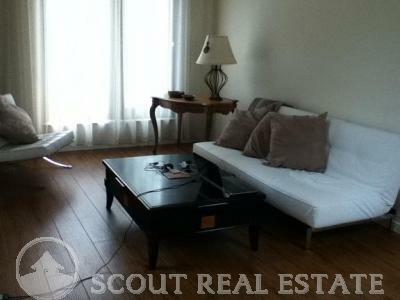 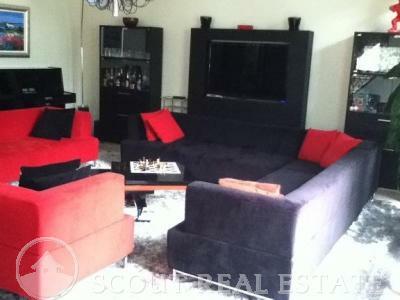 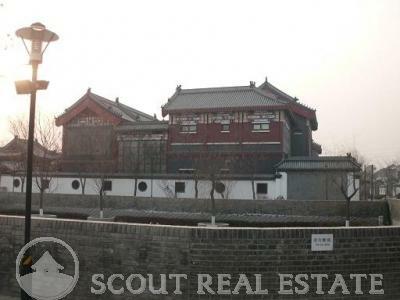 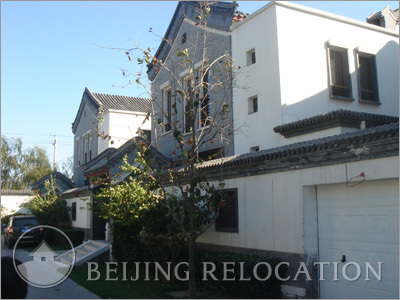 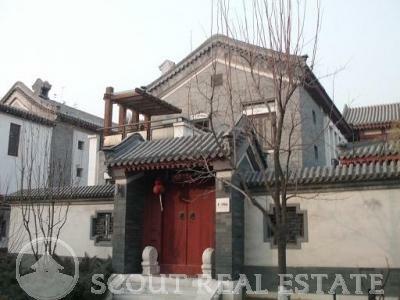 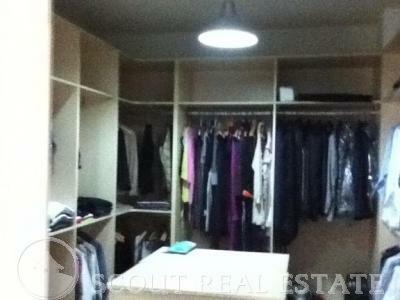 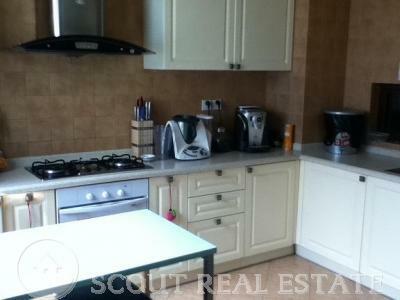 This is a very good choice of an apartment in Beijing with a lot of available facilities.